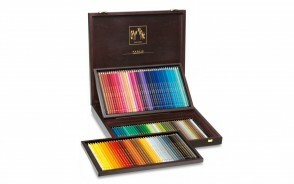 Caran d'Ache - Wood Box Gift Set - 120 pc PABLO Assortment - Made in Switzerland - finest colored pencils in the world! 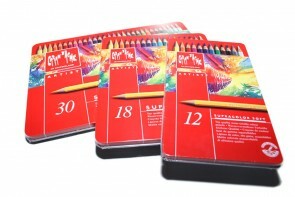 Caran d'Ache - SUPRACOLOR 12 / 18 / 30 color assortment metal box set - Made in Switzerland - finest in the world! 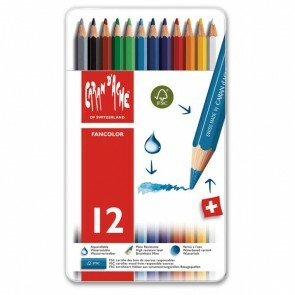 Caran d'Ache - FANCOLOR 12 / 18 color assortment metal box set - Made in Switzerland - finest in the world! 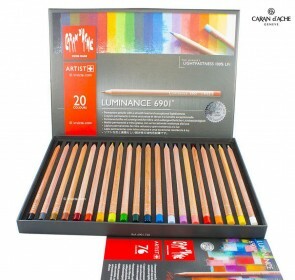 Caran d'Ache - Luminance 6901 professional SET of 20 PASTEL PENCILS - Made in Switzerland - finest colored pencils in the world! 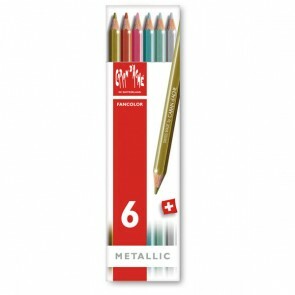 Caran d'Ache - Set of 6 Metallic Fancolor Pencils - Made in Switzerland - finest graphite pencils in the world!